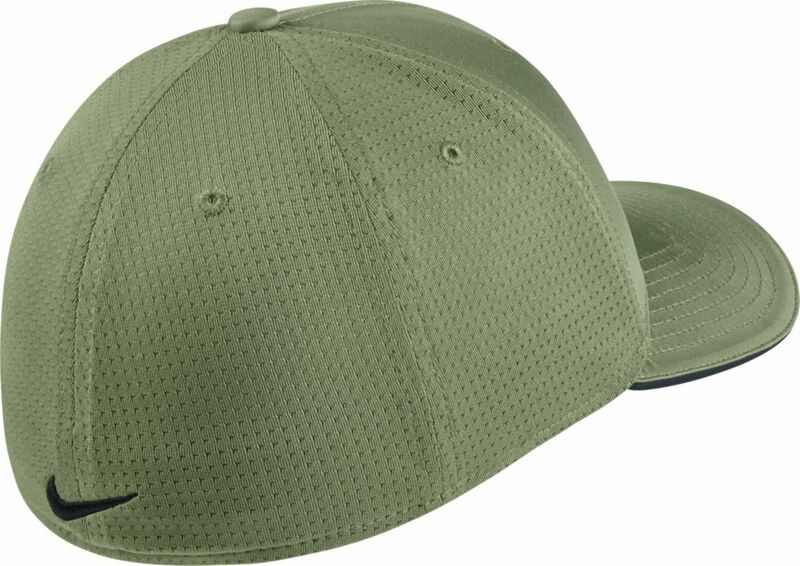 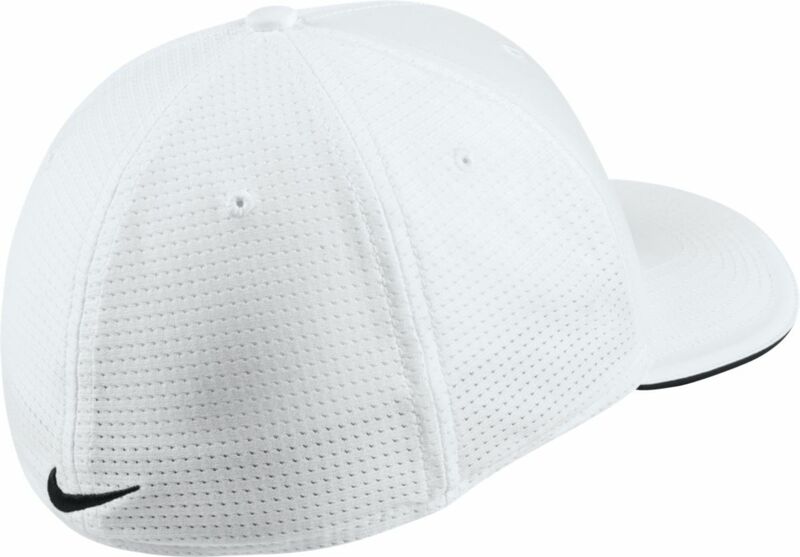 Dri-FIT technology wicks sweat to help you stay dry and comfortable in the Men's Nike Classic99 Mesh Golf Hat. Embroidered eyelets and mesh side panels help enhance breathability throughout. 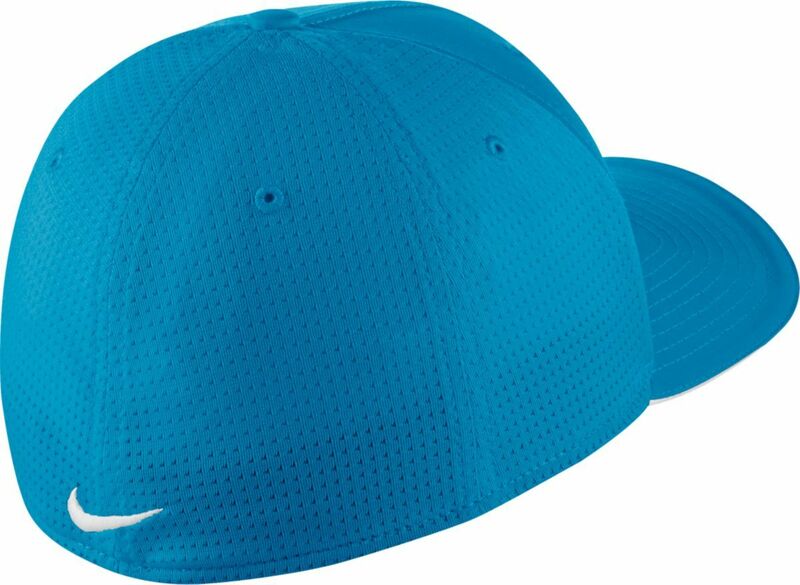 Swoosh design trademark is embroidered across the front panels. Is this hat available without the front logo on it? I wanted to put my company logo on it. I had bought some before but don?t see them now. The full manufacturer's warranty from Nike is only valid when the Nike Classic99 Mesh Golf Hat 848052 is purchased from an Internet Authorized Dealer. 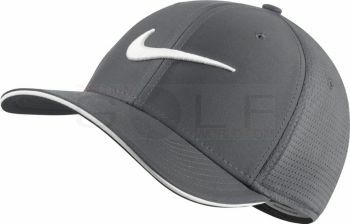 We will match any Internet Authorized Dealer's best price on the Nike Classic99 Mesh Golf Hat 848052. 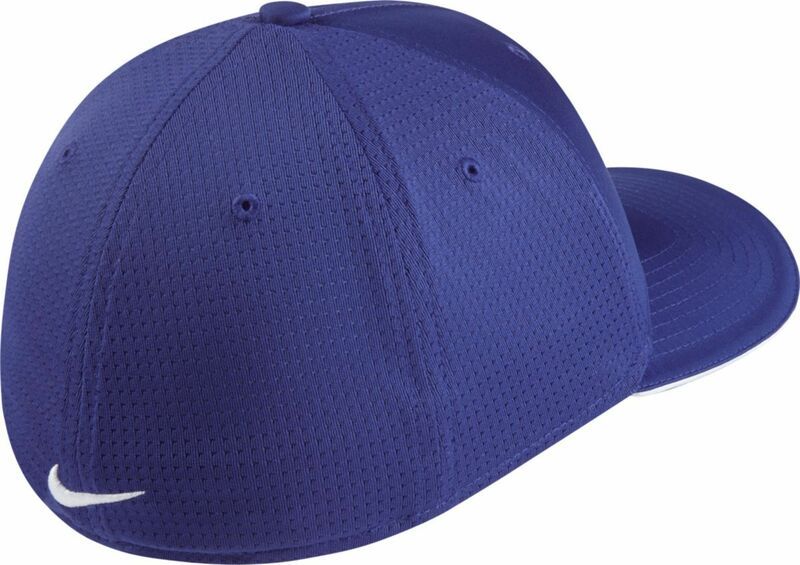 The Nike Classic99 Mesh Golf Hat 848052 may be referred to by the following terms: 640135967610, 640135968013, 640135968211, 640135968310, 640135970931, 848052-010 L/XL, 848052-010 M/L, 848052-021 S/M, 848052-101 S/M, 848052-300 S-M, 848052-652 S/M, 885179627520.